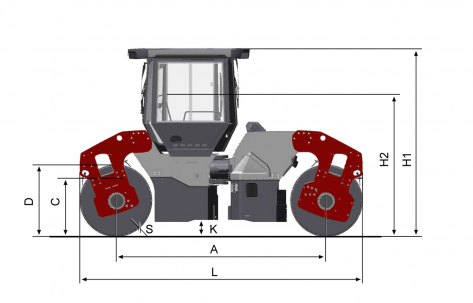 These tandem rollers are designed with efficiency in mind - application efficiency, operator efficiency, compaction control efficiency and service efficiency. 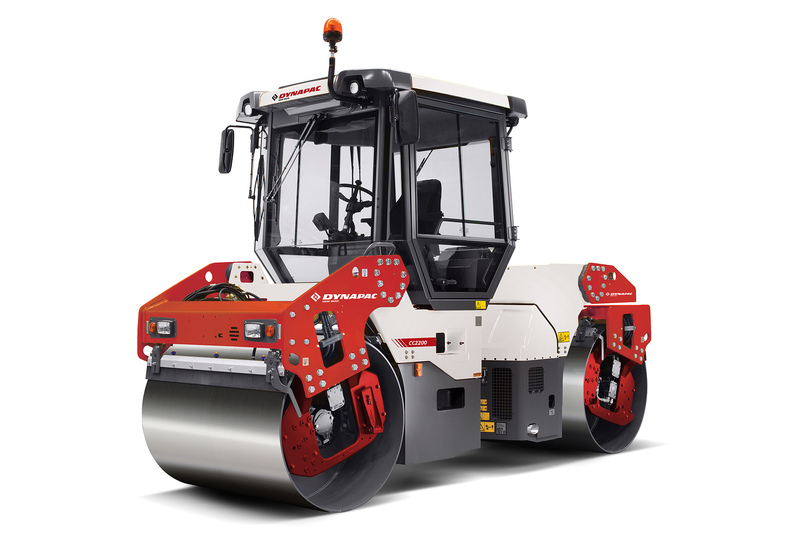 Performance, visibility, operators comfort, compaction control and serviceability for the new CC line will appeal to owners, operators and service crews. The environmental benefits appeal to everyone. 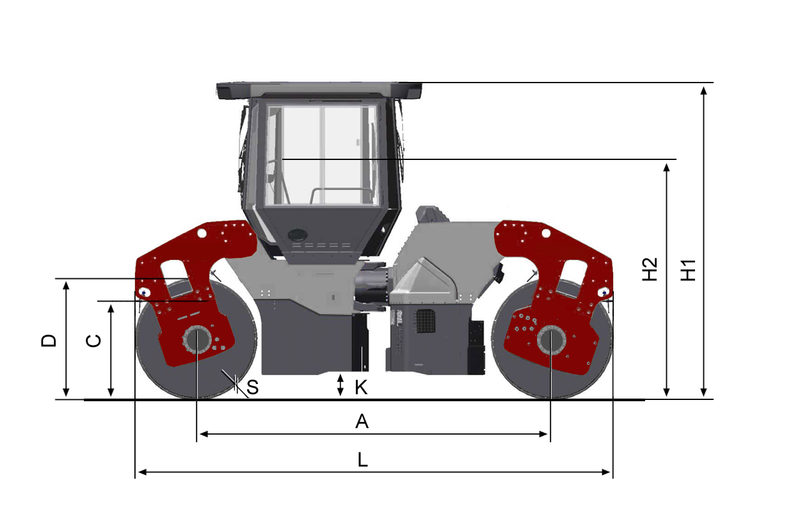 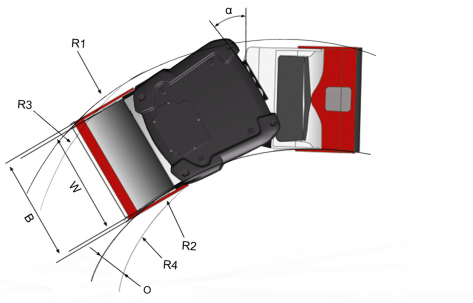 All models have high frequency vibration as standard. 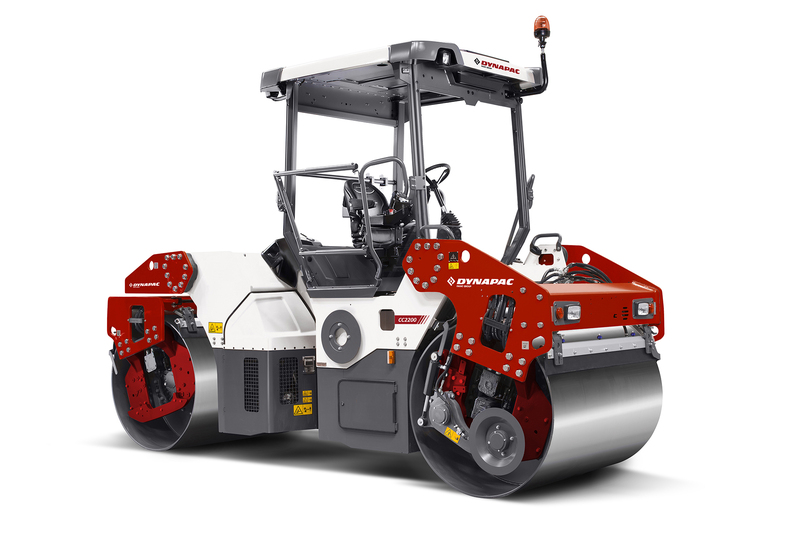 There is a number of features to the CC rollers to make servicing quick and easy, ensuring maximum uptime.